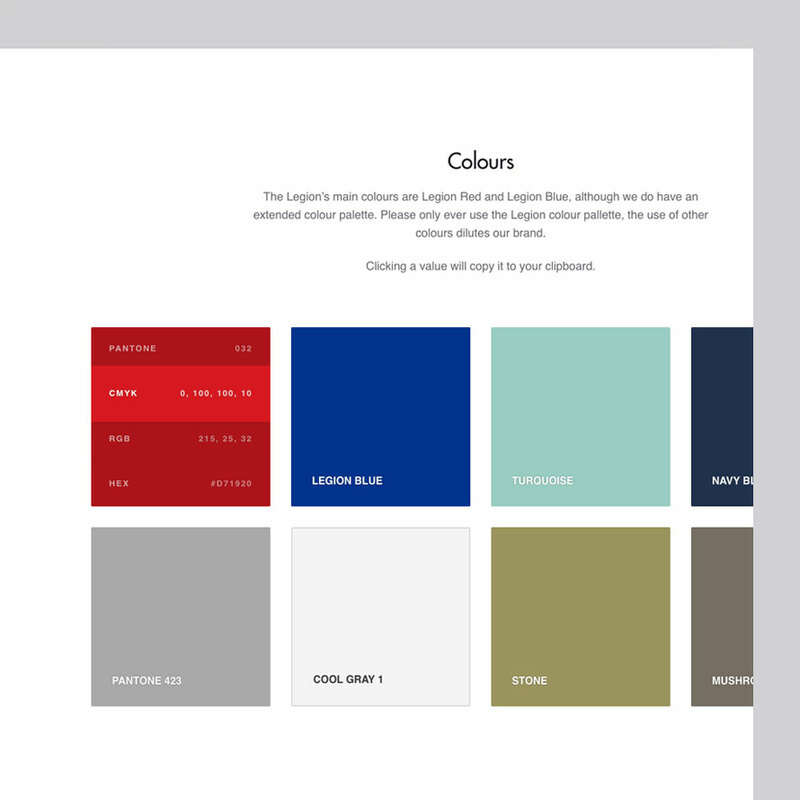 Brand Hub is a set of interactive brand guidelines, designed to tell your brand story, showcase content, inspire your team and partners and reinforce brand consistency across your business. Brand Hub is ideal for teams who want a stunning, inspirational showcase instead of a static brand guidelines document. It’s your brand at its best. Make it easy for your employees, partners and agencies to stay on brand, all of the time. Brand Hub provides clear branding guidelines through an interactive experience that itself conveys the essence of your brand. It connects to directly to Asset Bank in the cloud to pull the latest versions of your brand assets in real time - providing a trusted, single source of truth about your brand that is always up-to-date. Brand Hub guides people through your brand story and guidelines, by presenting sections of media-rich content that you can extend and customise. 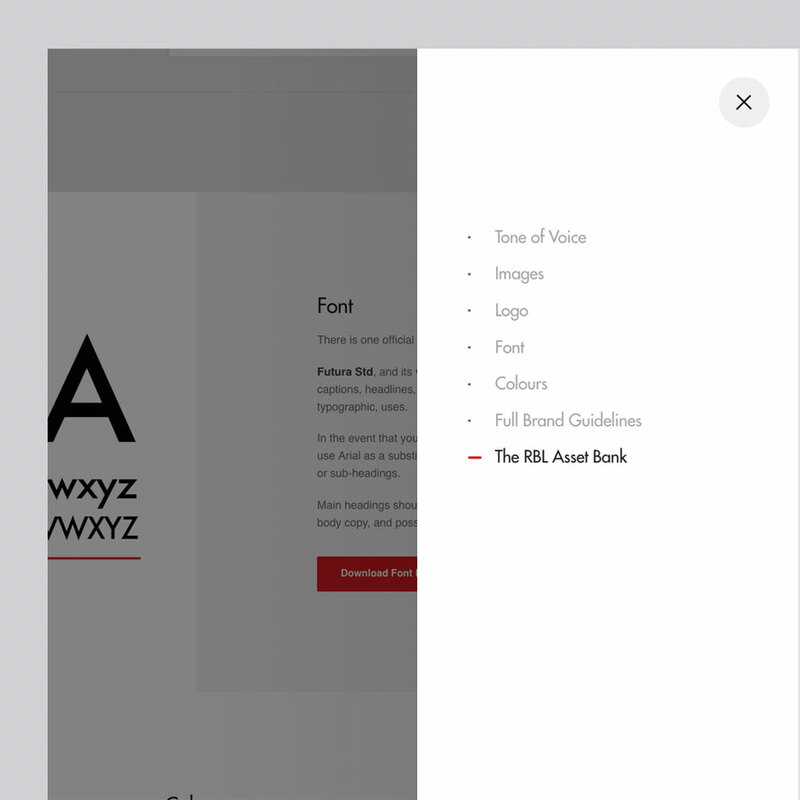 As well as presenting your brand information and guidelines as a compelling story, Brand Hub makes it simple for users to get the brand assets they need. Fonts are shown with visual examples next to the downloads. 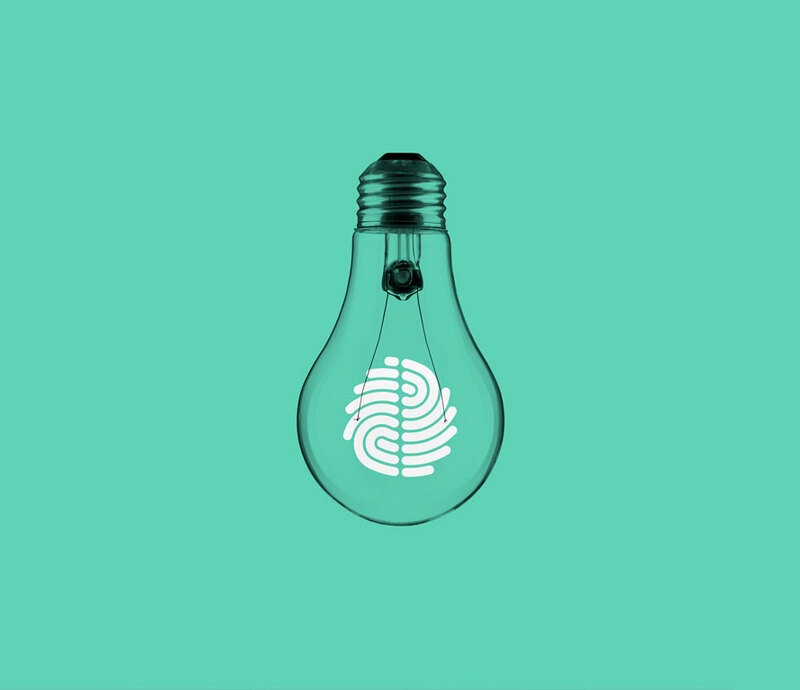 A logo wizard takes the guesswork out of finding the right logo, ensuring people use exactly the right logo for their purpose. Brand Hub pulls approved content such as logos direct from your Asset Bank, enabling you to share it publicly or restrict it to signed-in users. Our designers will ensure that Brand Hub’s look-and-feel is a true reflection of your brand. You can control future content changes and our support team will be happy to help should you need any extra guidance.